JK & Lucy Do Disco! "No JK, you can't take it off yet!" 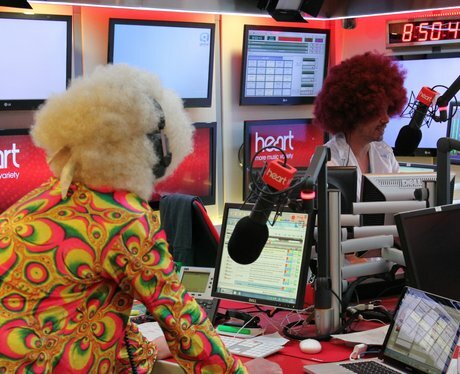 See the full gallery: JK & Lucy Do Disco!